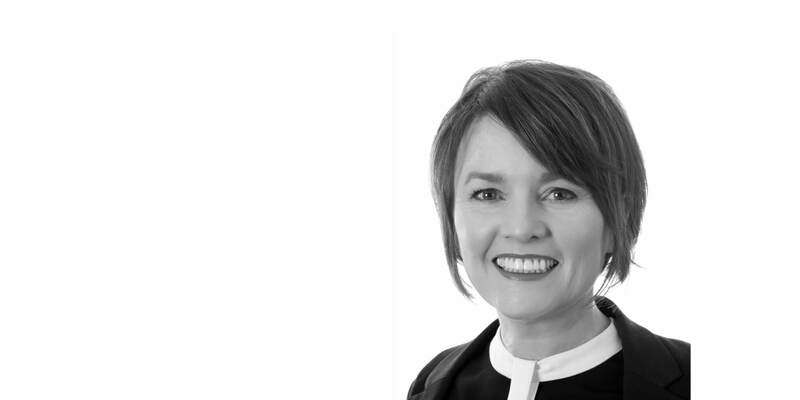 Winckworth Sherwood’s planning and environmental specialist Colette McCormack has featured in The Planner Magazine’s ‘Women of Influence 2018’ list. Released to mark International Women’s Day 2018, the list celebrates women within the planning and built environment professions who are shaping the sector and working on important projects, highlighting the breadth, depth and quality of their work. Colette, Partner in our Planning team and based in the firm’s Manchester office, is recognised for her particular expertise in complex 106 agreements and work including advising Peel Land over the prestigious Liverpool Waters development, as well as being lead advisor on the Battersea Nine Elms Opportunity Area Planning Framework.